petiteParade is a bi-annual event located in New York City showcasing fashion and products for toddlers to tweens. 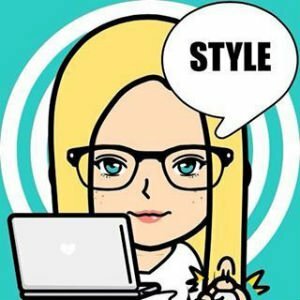 petitePARADE was created to legitimize children’s fashion, offering an alternative source of visibility for kid-related brands, generating industry excitement and introducing a new branded platform for toddler and tween products. September 10th and 11th, 2010 marked one of the most important and exciting occasions during NY Fashion Week—the first-ever petitePARADE, a runway showcase created exclusively for the children’s market! An exciting event for an invitation-only audience of media, buyers, mini-fashion mavens and celeb-u-tots. petitePARADE is gearing up for its fourth edition of Kids Fashion Week! 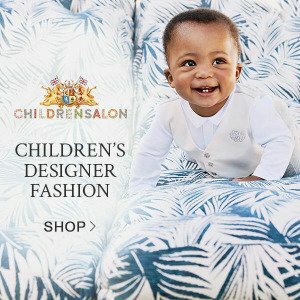 In collaboration with VOGUE Bambini, the reference Condé Nast magazine for children’s fashion worldwide, the two-day kids’ fashion event is the most acclaimed and anticipated in the market. 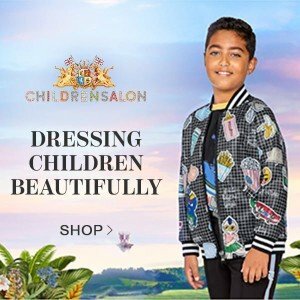 The bi-annual event takes place during children’s market week and hosts the latest childrenswear fashion and trends from all over the world. 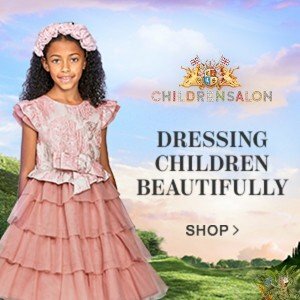 “petitePARADE is the most important childrenswear expo in New York; it gives buyers, editors, bloggers, and moms the opportunity to review new wardrobes, new trends, and be ready for a new season! It’s a two-day event where designers, media, and children meet and experience an enjoyable moment with kids’ workshops and entertainment.” – Giuliana Parabiago, Editor-in-Chief of Vogue Bambini.